Nothing makes a home feel more complete than that carpet or the elegance of a designer floor. 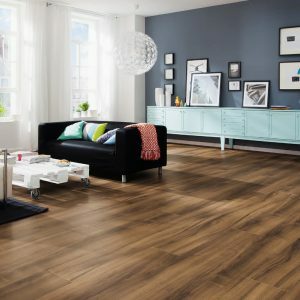 Here at Frank McGowan you will find a diverse range of carpets and flooring to complete that perfect look. 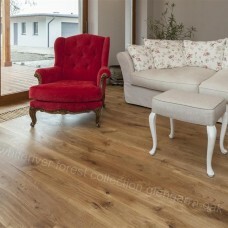 In addition to the ranges shown online, you can find these and many more throughout our flooring department in-store. Where you will also find our expert staff on hand, to help you find what you are looking for. 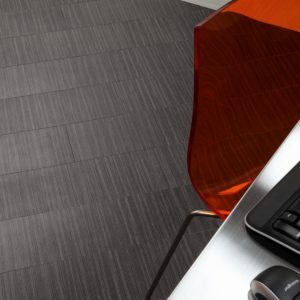 Amtico international is a progAmtico international is a progressive, design-led flooring company. 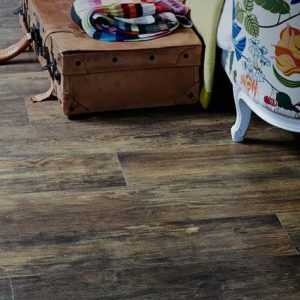 Amtico international is a progressive, design-led flooring company. 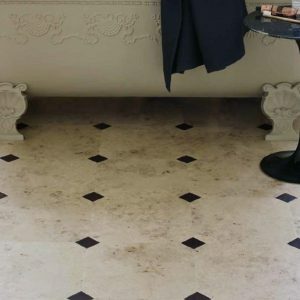 As market leaders in the manufacture and design of luxury vinyl tile flooring, we strive to be the best in our industry. 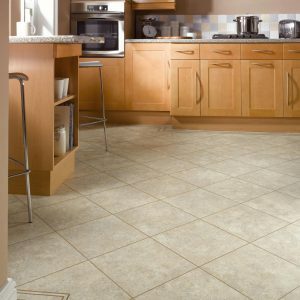 Karndean Design flooring is a global interiors company supplying luxury vinyl flooring to homes and businesses. Inspired by nature we make the functional stylish. 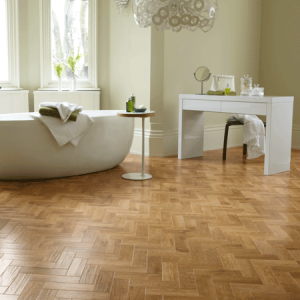 Karndean Designflooring is a global interiors company supplying luxury vinyl flooring to homes and businesses. 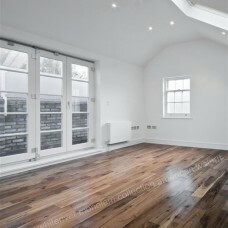 Our premium range if engineered flooring with the wide plank 180/189m boards. 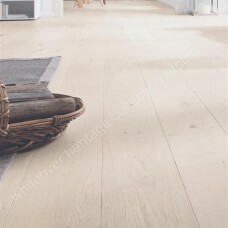 The Heritage Collection is a stunning selection of floors that will enhance any room with its bold dimensions. 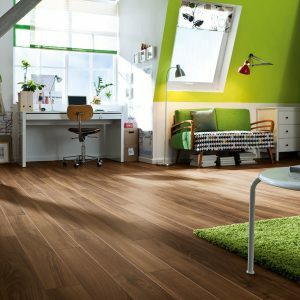 The Forest Collection boasts stunning 180mm width & 1800mm length boards giving a fashionable wide plank, long length look to your home. Extra-long, extra wide, particularly authentic thanks to the bevelled edges on all four sides: A true trend product with a length of 2200mm and a board width of 243mm. our boards in Gran Via create format on amazing, spacious appearance. Gran Via is right up to date with the latest interior design trends. So slim, yet so much depth. Our board format Loft 4V is characterised by its slim dimensions; Only 135mm wide. A sensational alternative to the classical board format. The bevelled edge on four sides puts even more emphasis on the plank character. 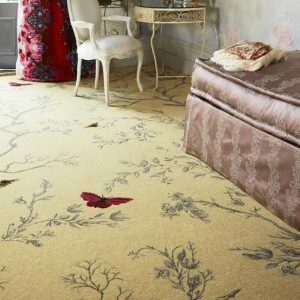 A luxurious, wool-rich Brintons carpet for the home is the perfect starting point. Once you’ve experienced the softness and warmth that it brings, you’ll never look back – and we like to think that stylish good looks are all part of the package. There is no better combination of quality, value & choice than a Cormar carpet. A comprehensive range of easy to clean polypropylene carpet, wool twist, textured loop carpet in plain & heather shades all manufactured by Cormar Carpets. Ranges are updated on a continuous basis to ensure that the colours remain in tune with current home furnishing styles. © Frank McGowan. | All Rights Reserved.